BraTek patented technology built-in (will not ride up like underwire). 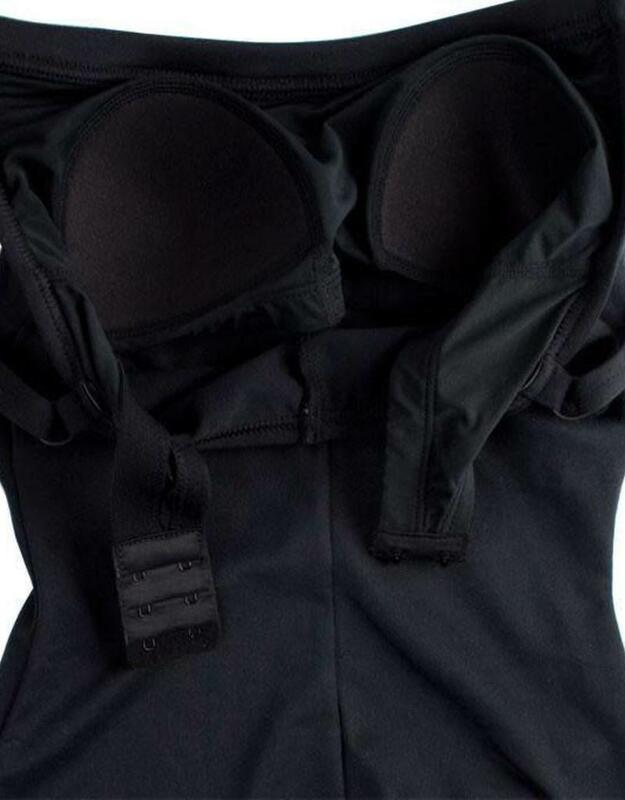 Industries first adjustable bra liner. Sizes XS and S fits "A" to "B" cups and M, L, XL provides fits "B" to "C" cups. 1/2" Wide straps with metal sliders and loops.